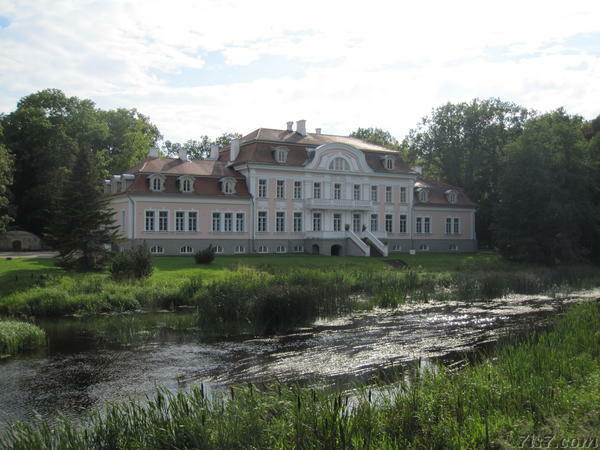 Laupa manor is one of the finest examples of a neo-baroque style manor in Estonia. It is situated along a wild river in Järvamaa. The manor's main building was built in the years 1911 to 1913, replacing the previous building that had burnt down in 1905. The owners did not get to enjoy their new manor for very long as the manor, like most manors, was expropriated after Estonia became independant. In 1922 it was converted into a school and presently still serves as a school. 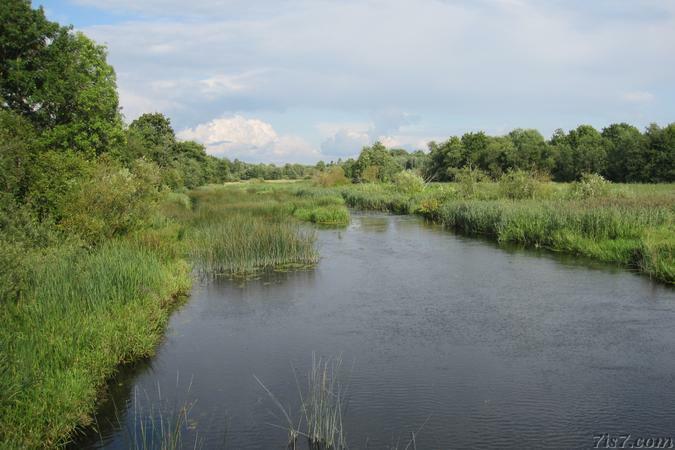 The river Pärnu, on of the longest in Estonia, flows behind the manor, where it's in a wild state. Location: 58°45'41"N 25°22'22"E on: Google Maps, OpenStreetMap, Maa Amet.